Aurora Plastics offers AuroraTec™ interior grade rigid PVC compounds, ideal for applications that utilize composite technology. 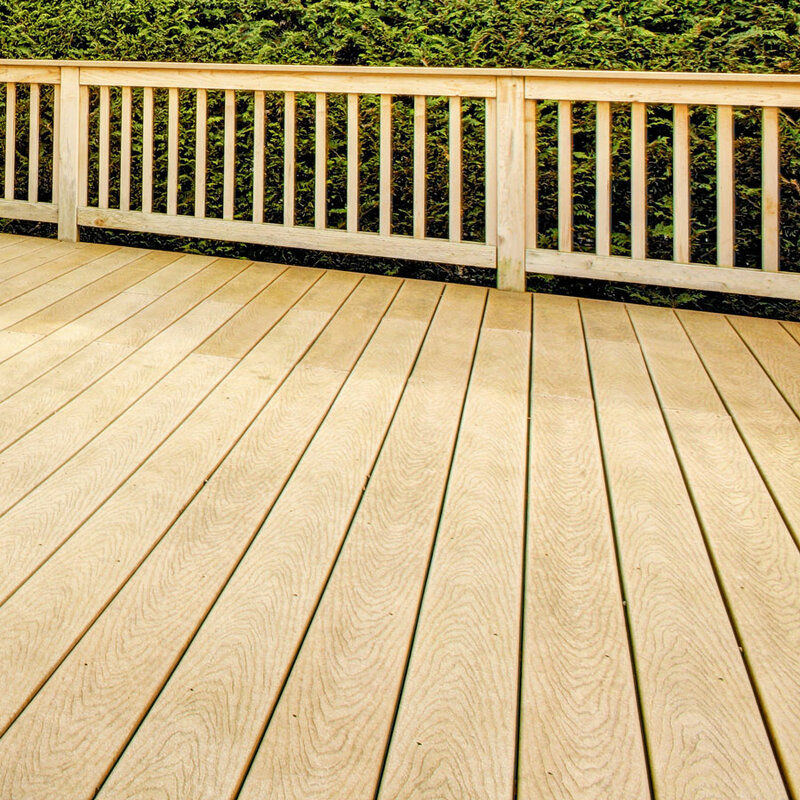 Highly versatile, our proven compounds are often used to reinforce end-use products, including decking and railing. They can be used as stand-alone compounds or as structural substrates, along with capstock, in two-part systems for applications that require high weatherability. Either way, our AuroraTec™ compounds provide a wide processing window and excellent impact resistance. Aurora Plastics compounds for composite applications.